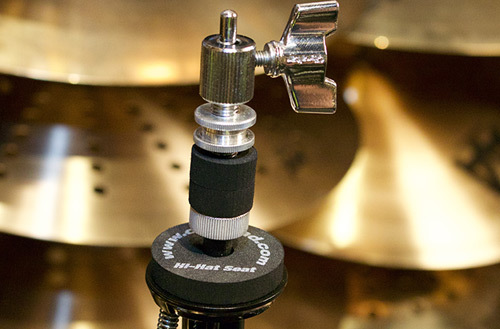 Cympad Optimizers Enhance Cymbal Sound. 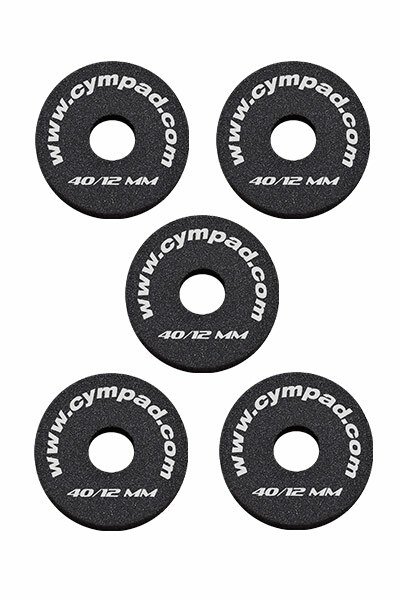 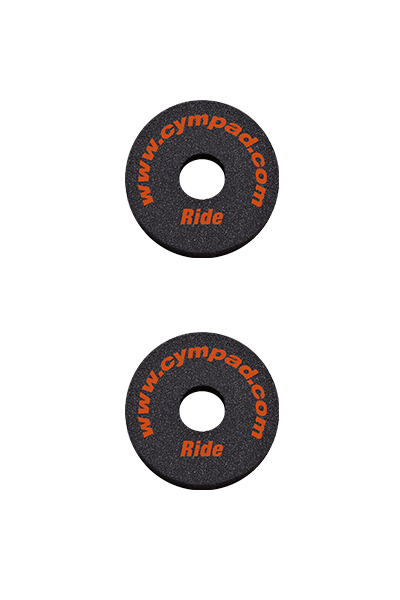 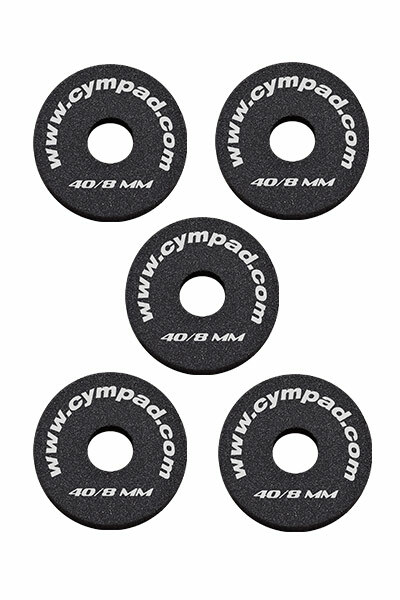 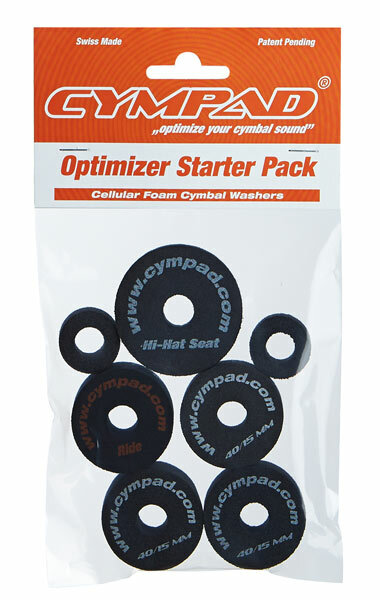 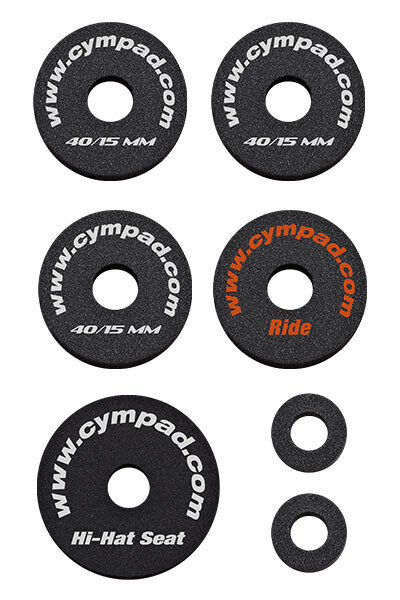 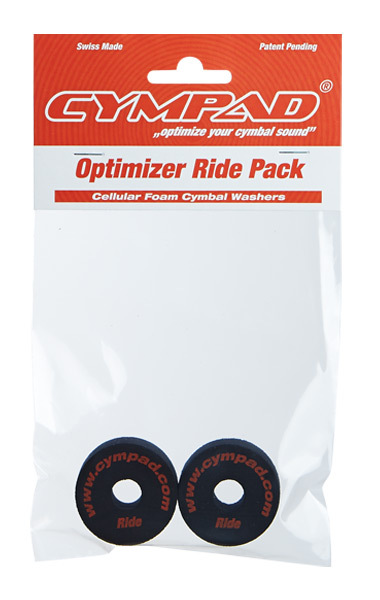 CYMPAD Optimizer cymbal washers are made from a premium-quality cellular foam material and are a major improvement over conventional felt washers. 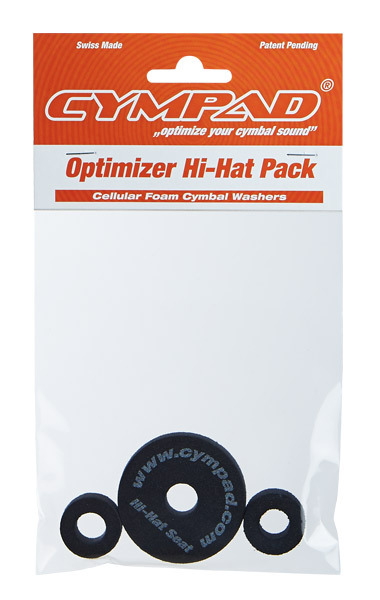 Consistent in size and density, Optimizers provide superior cymbal suspension plus isolation from stands and mounting hardware — offering modern drummers a better sound and a natural, more comfortable feel in every drumming situation. 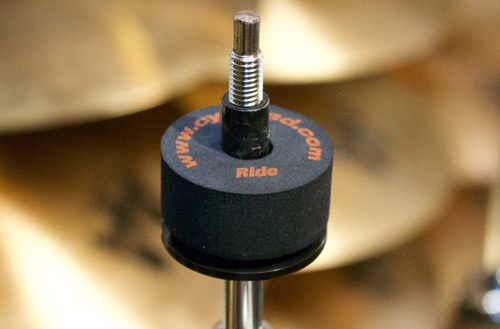 40mm in diameter with 8, 12 and 15mm heights for individual cymbals and stacks, Optimizer models also include a 3-piece set for hi-hats and an 18mm version for ride and larger crashes. "I love the flexibility of sounds and sonic options that Cympads offer! 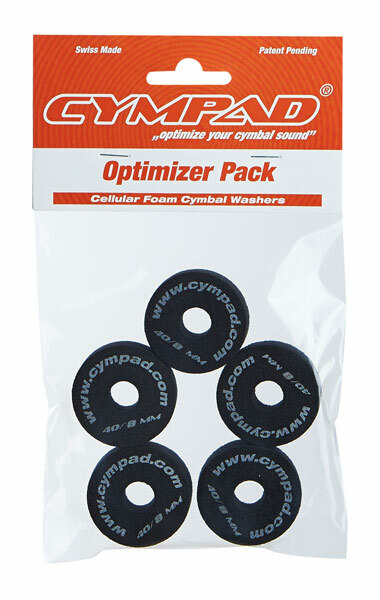 You have to try for yourself! 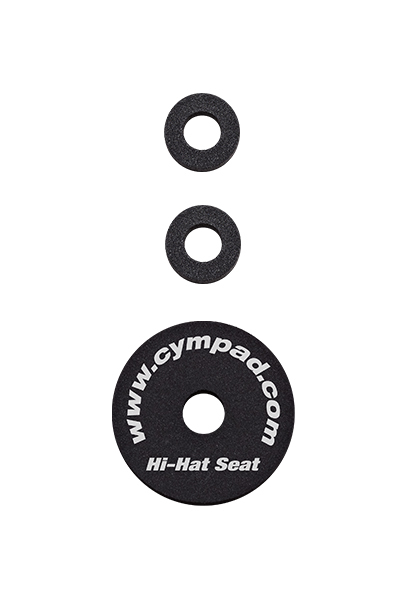 You'll be a believer!" Subscribe to the Cympad Newsletter to receive news about Cympads, Artists, Events and more delivered right to your email box! 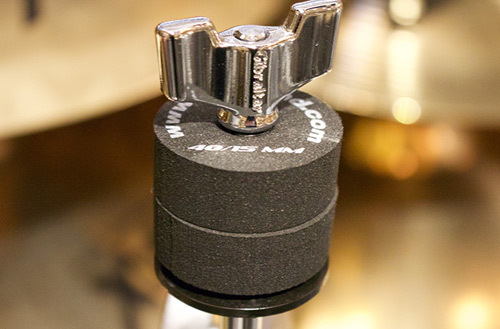 Just enter your email address and click the "Subscribe" button. 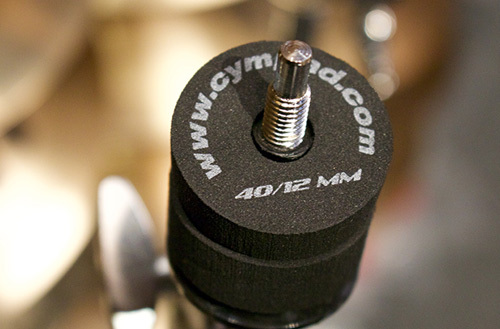 We’ll send you an email to confirm your subscription and promise not to share your contacts with anyone else.